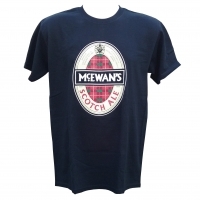 With two separate orders I made with you over the last month or so, I ordered from you the Guinness toucan, lion, ostrich, man pulling the cart, and steam shovel posters. I want to let you know how pleased I am with the quality of the posters, and how quickly I received my orders. I meant to get back to you ages ago. I am most impressed with your service and level of care. The mirror arrived, well packaged and safe. Check back here for the latest news about our store. 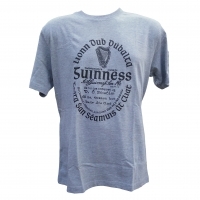 Having been established in 1995, we have been able acquire many products others haven't. 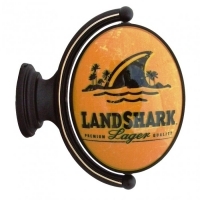 Our Speciality is helping you create the in home bar or pub with the Olde World flavor you have been looking for. 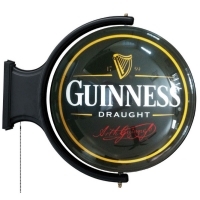 We have an awesome selection of pub signs, bar towels, pub lights, glassware, bar mirrors, clothing and more. 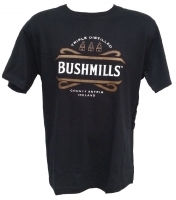 All displaying world reknown breweries and distrillers such as Guinness, Heineken, Corona, Sam Adams, Bushmills etc. Have a look around! If you dont see it ask. We just may be able to find it. * Please note, FOR INTERNATIONAL SHIPMENTS ONLY, we have not yet set up transportation charges for International shipments. At this time, ALL shipping charges for International shipments are subject to be requoted. 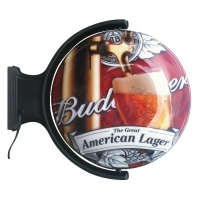 We will notify and seek your approval prior to finalizing your order. Any International orders placed with us and not receiving a confirmation to this requote of transportion charges will be cancelled. For further information we can be contacted at support@thepubshoppe.com. Thank you for your patience and understanding. Bar towels are a great addition to your home bar decor. They are inexpensive, functional European style bar towels and add the finishing touches for completing the old world atmosphere. Absorbant, decorative and practical the majority of our bar towels are imported from England and licensed by their respected brewery. 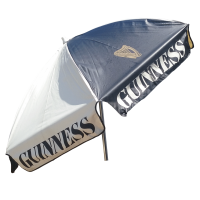 Brewery logoed promotional bar umbrellas are a Great way to dress up your deck or patio. 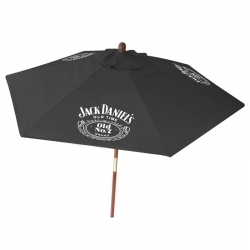 Our licensed umbrellas help set the mood for lively outdoor enteraining. 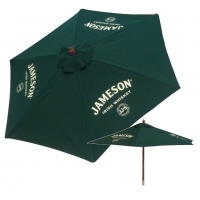 Both the cloth market and vinyl standard umbrellas are available for purchase and are licensed by their respective breweries.